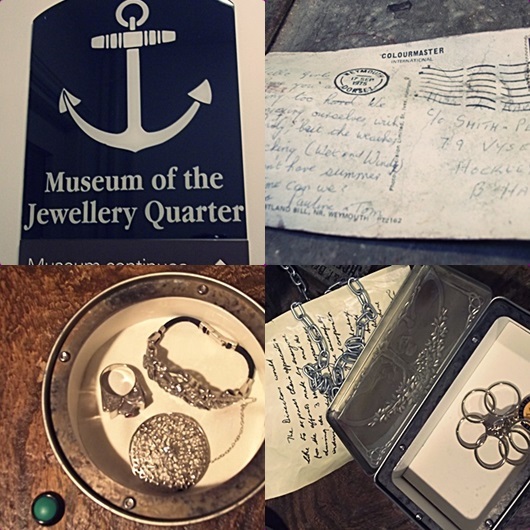 The Jewellery Quarter has a historical importance; from helping the development of the manufacturing industry, to being considered the largest jewellery trade area in Europe. Luckily, hundreds of years of history are still preserved in many storey terrace buildings in the area - from family businesses to listed building and museums. Every corner of this popular part of the city has a gem trail to be explored. One of them is the Museum of the Jewellery Quarter. When the family business owners of Smith & Pepper closed their doors in 1981, they left behind years of manufacturing history at their jewellery factory located in the no. 75-80, on Vyse Street. Founded in 1899, Smith & Pepper manufacturing firm produced jewellery that were spread around the country and also worldwide. 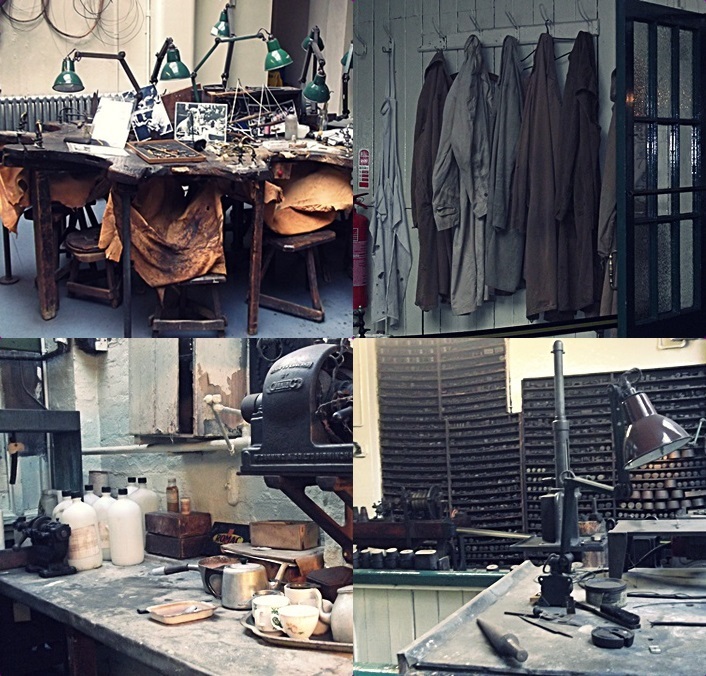 Visiting its facilities is a fascinating way of going back in time to find out how jewellery heritage started being produced in Birmingham. The museum preserves tools, stamps, machinery and even some workers in exactly the same way they were left when the doors of this remarkable building was locked for good. 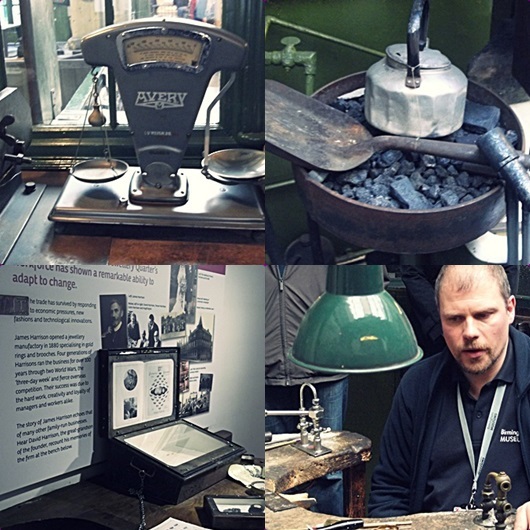 A tour guide at the Museum of Jewellery Quarter is essential to understand how Birmingham became synonymous with jewellery and metalwork production. It's also necessary to book your visit to the factory's workshop. In the workshop our guide demonstrated in detail how jewellery is made at the factory and some other curiosities about work conditions of that time. 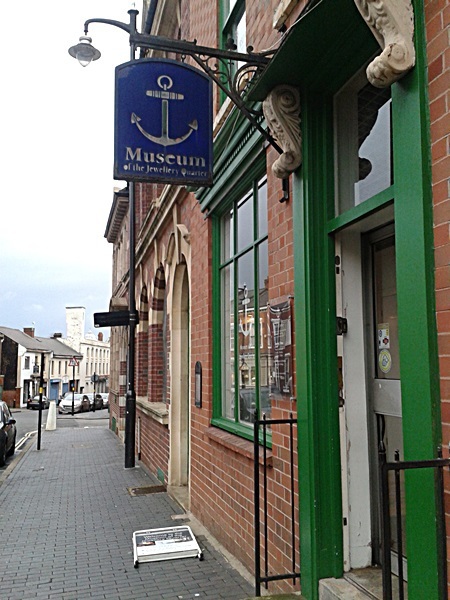 The Museum of the Jewellery Quarter also has a very interesting shop where you can find books, souvenirs and also a range of products made by local designers. There's also a nice cafe and a gallery worth checking out.